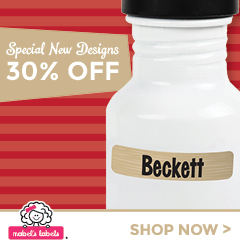 ** I am an affiliate blogger for Mabel’s Labels. Click the links below, and support PGM! Arrrrrrrrr Matey! It’s September 19th! Time to celebrate another Talk Like a Pirate Day, and Mabel’s Labels wants to share in the festivities! TODAY ONLY, Mabel’s Labels is offering 50% off Pirate Ship or Skull ‘n’ Crossbones Sticky Labels! 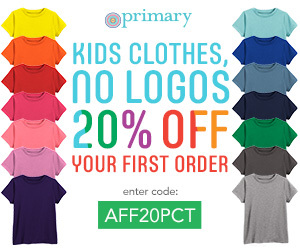 Don’t miss your chance to shop this great offer, arrrr!